There is no denying the fact that Fashion Weeks in India are in a league of their own. World over, top designers use fashion week as a platform to showcase their new season collections to the media as well as major fashion retailers. In India, things are slightly... different. Yes, the designers are launching their new collections but the difference is the number of Bollywood celebs that swoop in to help out. 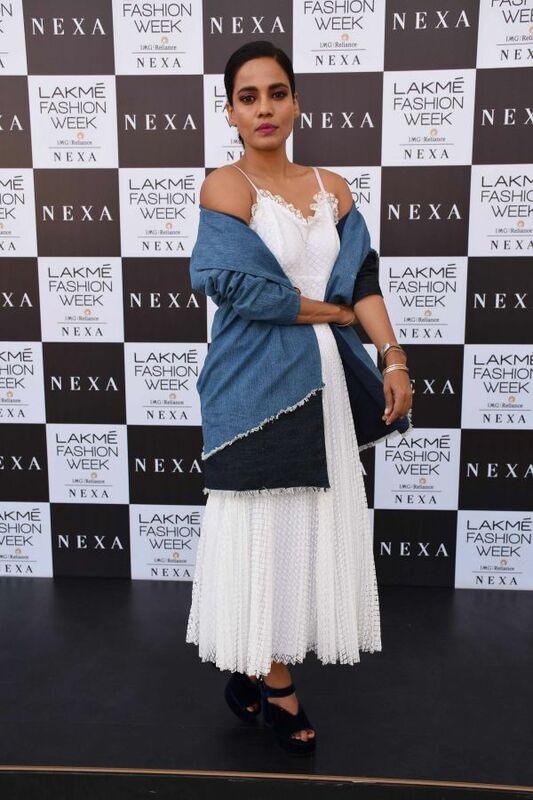 This year, Lakme Fashion Week was no different. 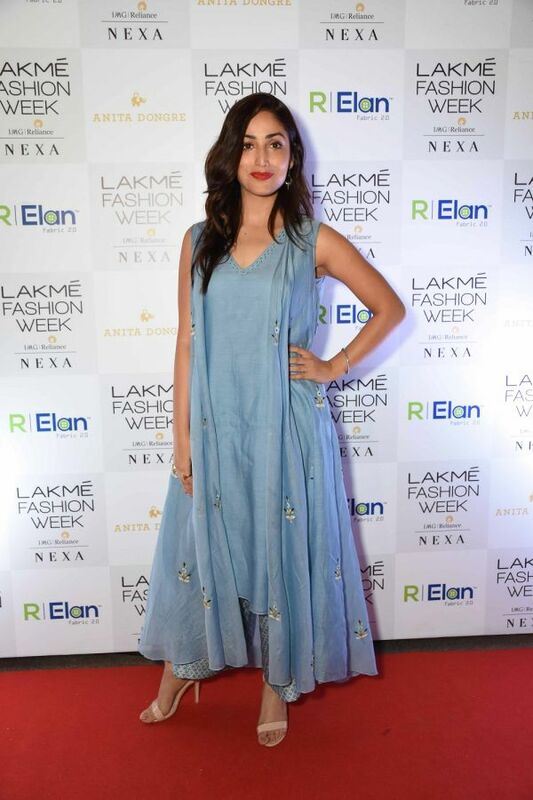 Here's a quick look at what the celebs were upto at this year's Lakme Fashion Week.